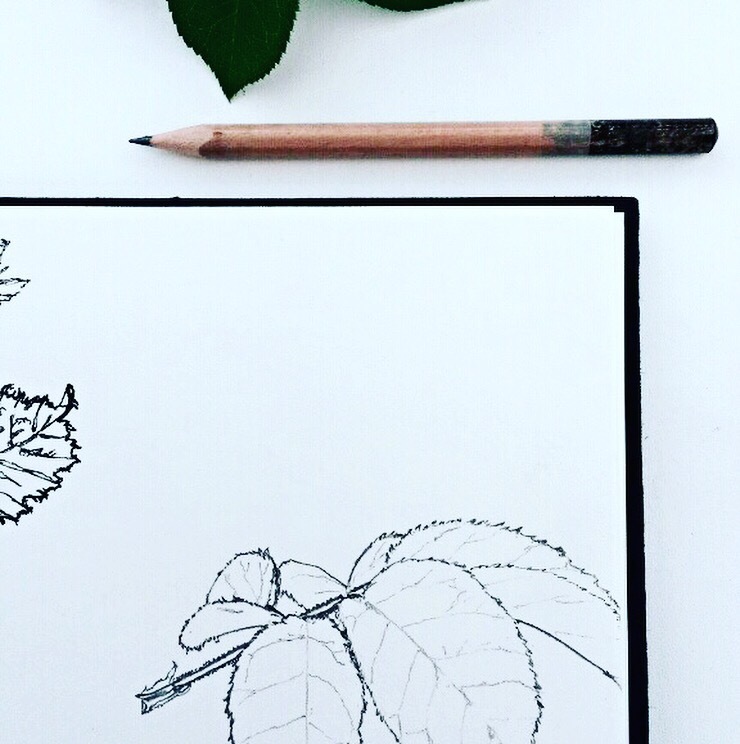 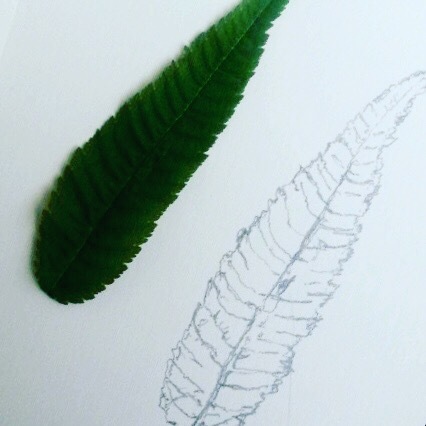 In case you’ve never drawn leaves from observation I can recommend it as good practice. 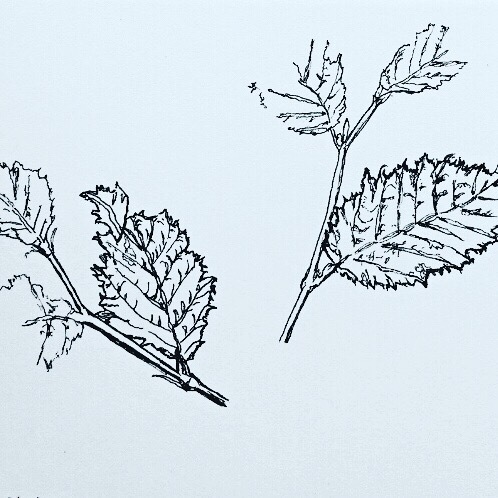 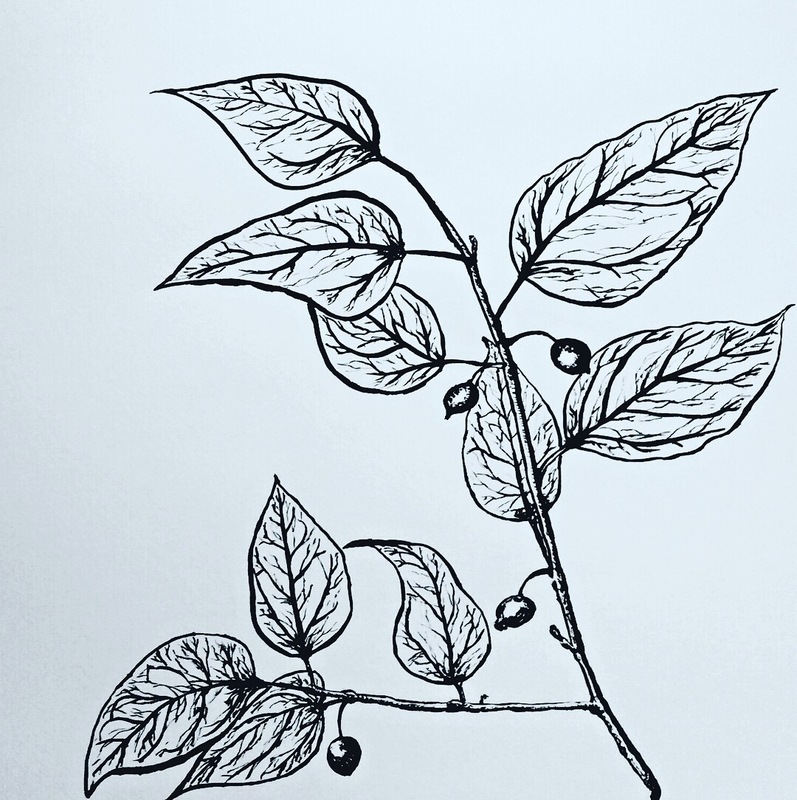 Loved the shape of the leaves in the second last sketch. 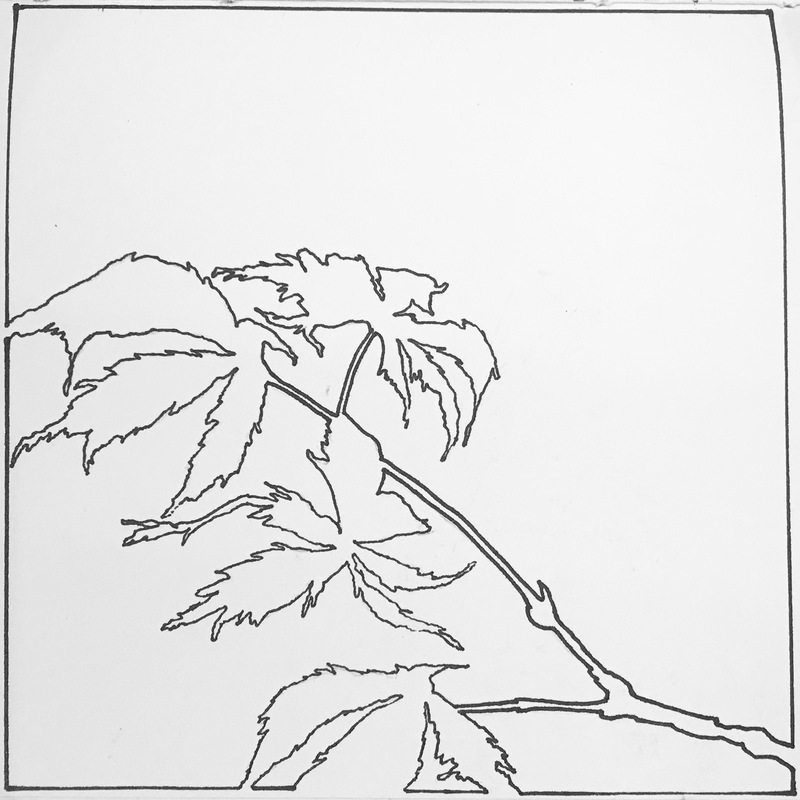 Thanks Nitesh, that one was an exercise in negative space and composition more than anything. 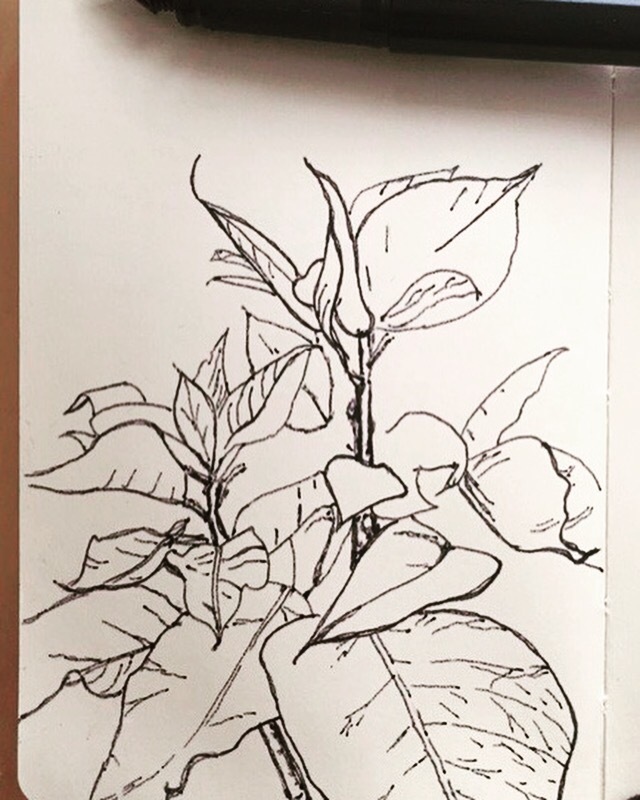 It’s rather spontaneous, you know, I think that’s the biggest plus of that sketch.